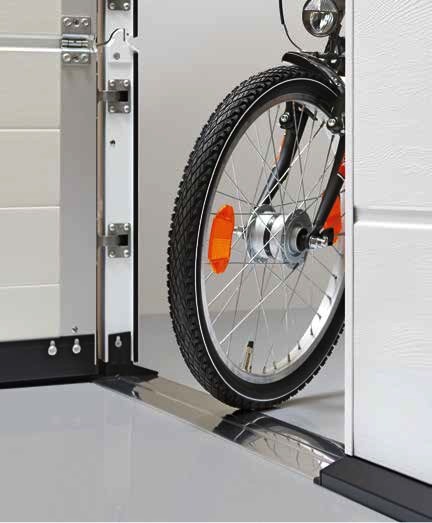 A garage door with a built in wicket door ensures easy pedestrian access for getting bikes and gardening equipment in and out of the garage without opening the main door. Electric garage doors with inbuilt pedestrian doors are fitted with safety sensors so the main door cannot be opened when pedestrian door is in the open position. 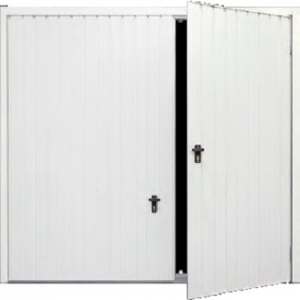 Any of these garage doors with inbuilt pass doors can be manual or automatic. The Fort “SmartPass” is extremely well priced. Full height inbuilt pedestrian entry door, sturdy steel construction, pre-framed, good-looking and easy installation. Available in numerous standard and made-to-measure sizes. Manufactured in the UK. The Cedar Door Bakewell with wicket has a night latch and deep bottom rail or threshold. 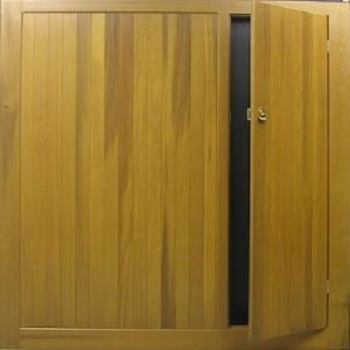 Available in any of Cedar Door's range of doors, however cost may vary with complexity of design. All come with sturdy, retractable door gear, as standard, which is easy to automate if required. The Hormann steel, up & over with wicket is of the highest quality but higher in price. Manufactured in Hormann French factory, lead times can be 7 - 10 weeks. 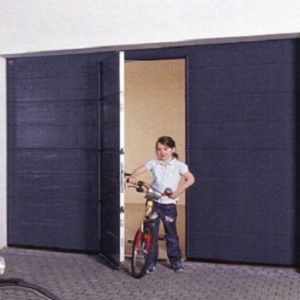 When insulation and higher security is required or any of the other benefits of a sectional garage door, the Hormann sectional door with an inbuilt wicket pedestrian door is the choice. Trip-free threshold, all round rubber gaskets, extra sturdy high quality construction. Door closers, upgraded door furniture etc. all available at extra cost. Door shown below does not have matching wicket door frame profiles. 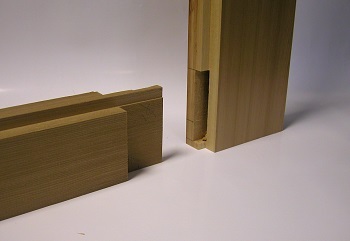 With these matching profiles, the wicket door is almost invisible within the main door. Garage doors with Pedestrian Access Wicket doors built in. For the car or bikes and lawnmowers? Almost empty or full of clutter? 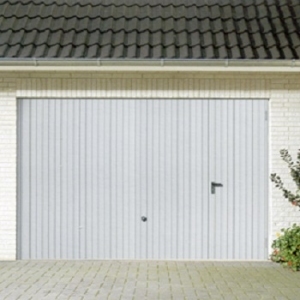 With numerous garages being used for storage, as a playroom or home gym etc., having a garage door with a pedestrian access door built in is very convenient. 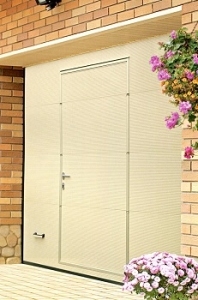 Formally known as a wicket door, they make pedestrian access into the garage quick, easy and very convenient. The main garage door is only likely to be opened occasionally so the personnel door keeps the garage private, so the whole garage and it’s contents is not on show when the wicket door is opened. They all open outwards, so any would be burglar will struggle to force the door in. Many people enter or leave the property via the garage especially children on bikes, people with dirty shoes, dog walkers and shoppers carrying bags of groceries. Space in the garage is much more usable as well. All our doors detailed below have the same fundamental advantages for convenient access by pedestrians. Fort “SmartPass” up and over door with built in pass door. Full height pass door with very low threshold. Low prices on a wide range of popular standard sizes upto 8ft (2438mm) wide. 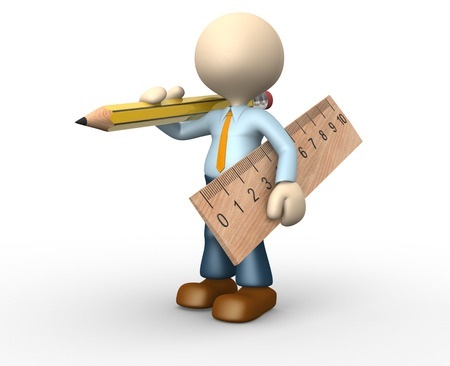 Made to measure available from 1981mm wide to 2438mm wide. Galvanised and powder coated vertically ribbed steel. White as standard, 16 standard colours to choose from at little extra cost. Come pre-hung on a steel “goalpost” frame for quick onsite installation. Available on retractable gear. Canopy gear also now available on smaller size doors. Secure locking on wicket door and main garage door, all pre-fitted in the factory. Cedar Door Bakewell with a built in wicket door. Solid cedar planked up and over door, made to measure with inbuilt full height pedestrian door. Available upto 16ft (4877mm) wide. Wicket door can be located on left or right side, as viewed from the front. N.B. Approximately 4” to 8” (100mm to 200mm) deep bottom threshold is unavailable due to the way the door is manufactured. Night latch on wicket door for convenient access and security. 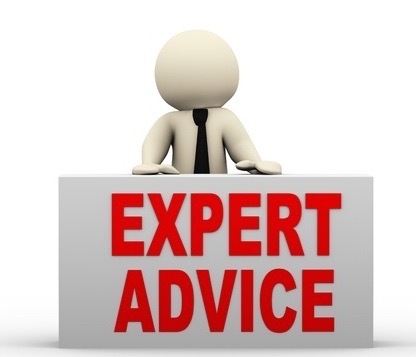 There is an option for door to be fully finished in woodstain or any RAL or BS colour. 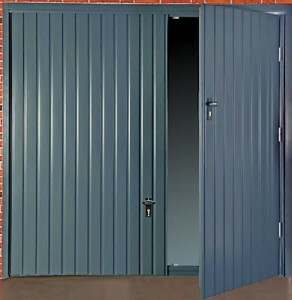 Hormann N80 and DF98 Vertically ribbed steel or timber up and over door with inbuilt Wicket. Standard and made to measure sizes available from 2050mm to 5000mm WIDE and 1875mm to 2375mm HIGH. Also available upto 2750mm high on doors upto 3750mm wide. 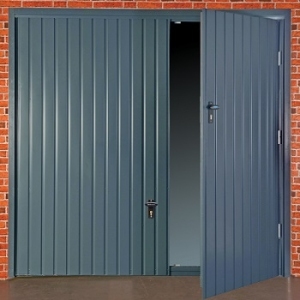 Doors come with galvanised steel fixing frame which is generally installed onto the back of the brickwork opening and powder coated to match door at extra cost. Between brick installation is possible. Powder coated colour options on steel doors. 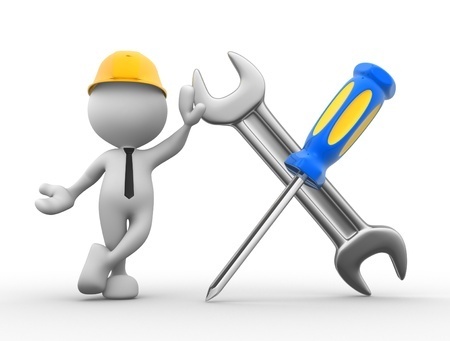 Main garage door can be manual or automatic. When made automatic Wicket door contact kit and safety module also required. This ensures the main door can only be activated if the wicket door is properly closed. Hormann up and over garage door with a wicket. 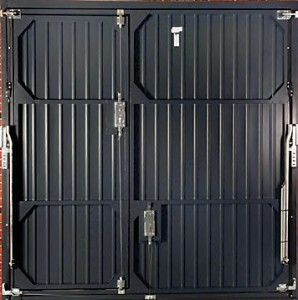 Hormann LPU40 sectional door with Wicket, a door in a door. Wicket door available in either Ribbed or Georgian design. Doors are made upto 4000mm wide and upto 3000mm high. Door comes with double door lifting gear, N or L gear, depending on headroom available. Overhead door closer included on wicket door. Trip-free threshold ensures very easy access for bicycles, lawn mowers etc. Wicket door frame comes in anodized aluminium as standard. To camouflage the wicket door many customers choose to have this powder coated to match the door at extra cost. Main door can be manual or automatic. When automatic a wicket door contact kit and safety module is also required. This ensures the main door can only be activated once the wicket door is fully closed. 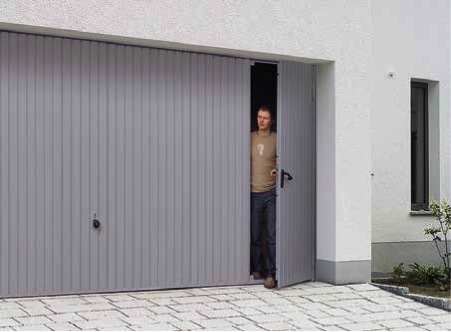 Wicket door with a trip-free threshold into your garage. 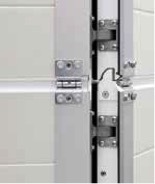 The wicket doors are equipped with concealed hinges as standard. Hormann sectional wicket door. Shown with optional multi-point locking. Thank you for looking at these doors with inbuilt pedestrian wicket doors. 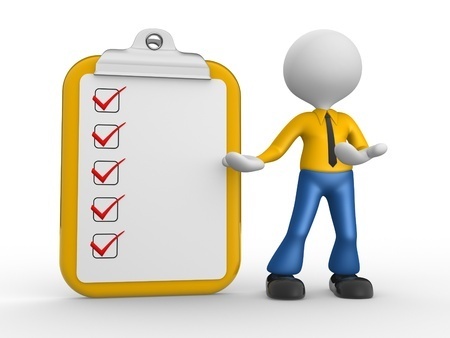 Please phone with any questions you may have on 01691 670394 or e-mail us your sizes and questions using our Self Survey form. We look forward to hearing from you.